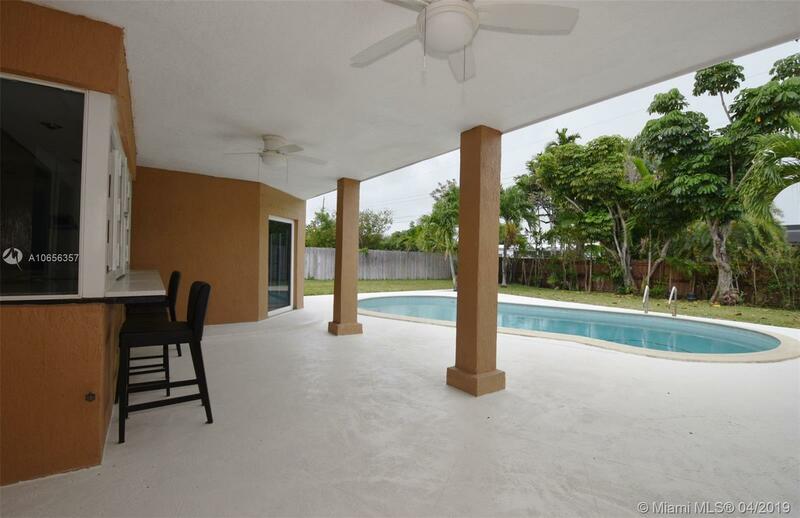 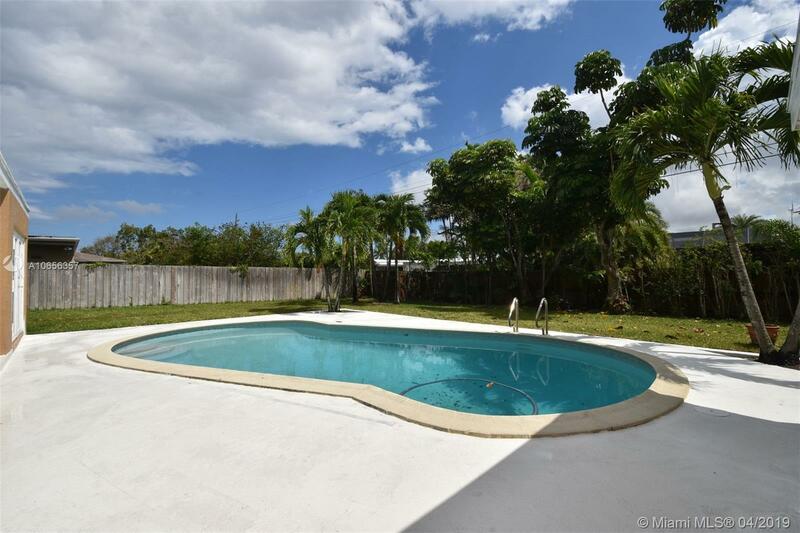 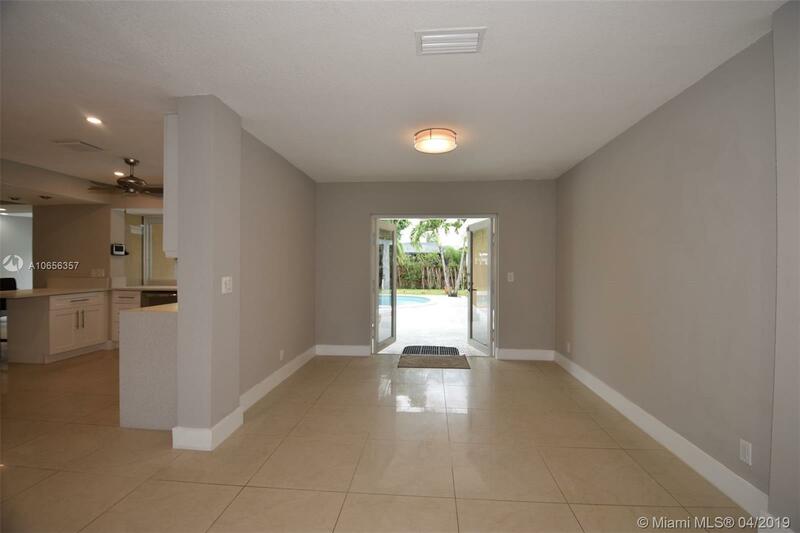 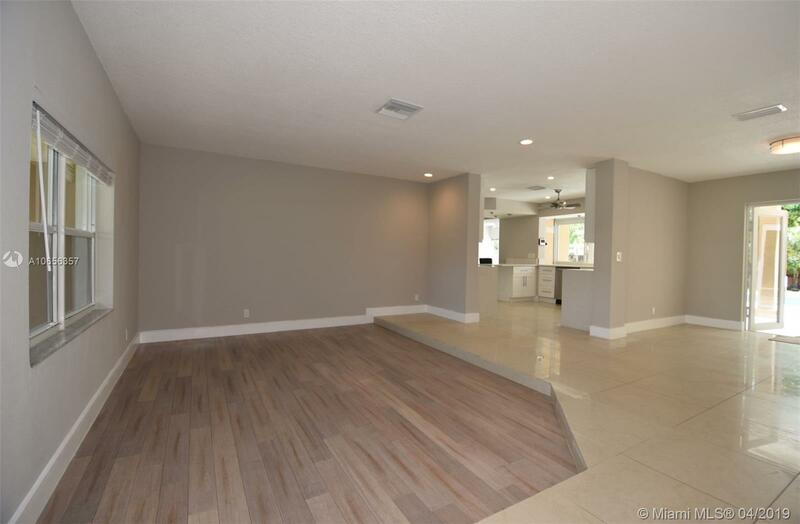 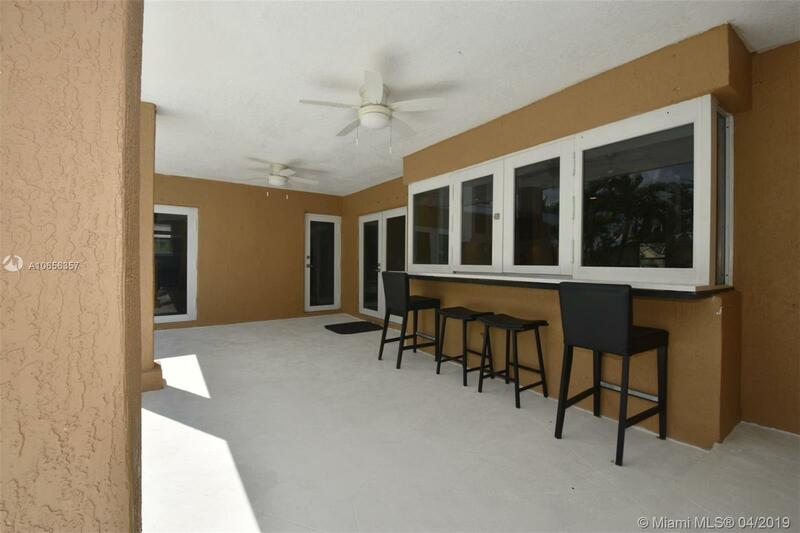 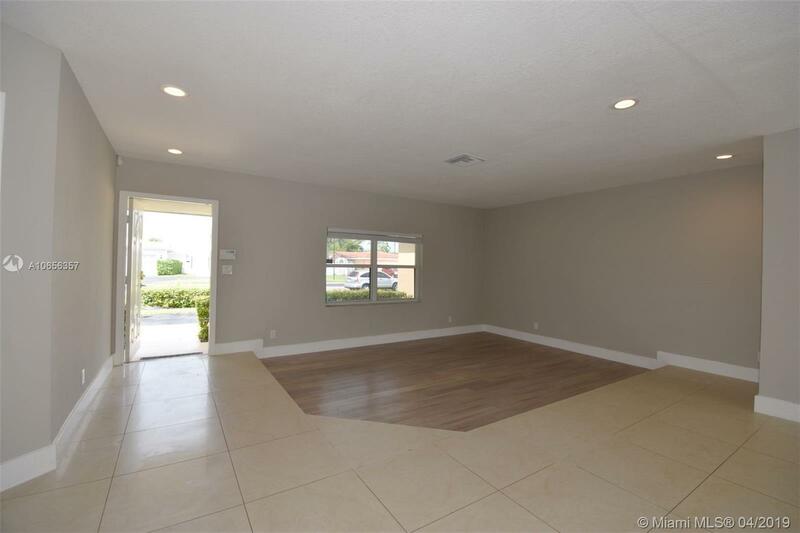 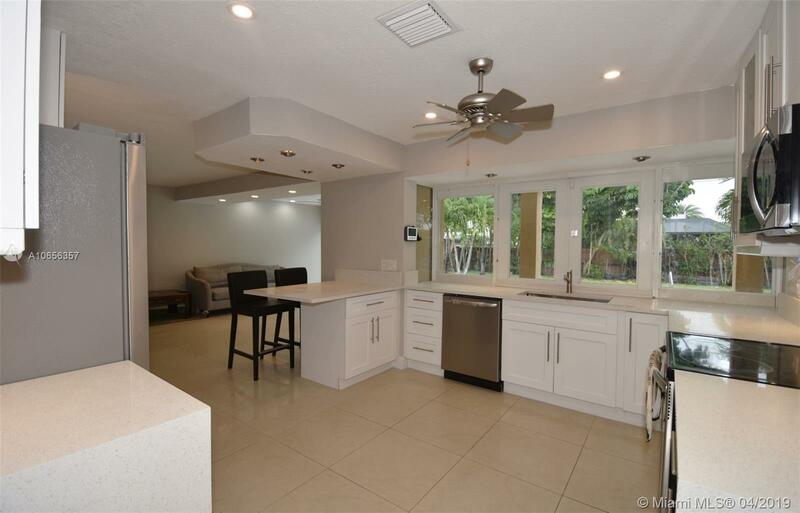 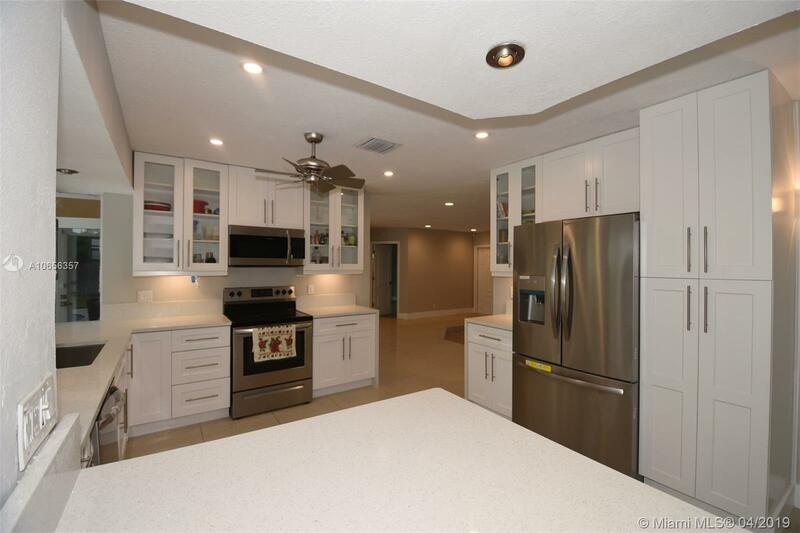 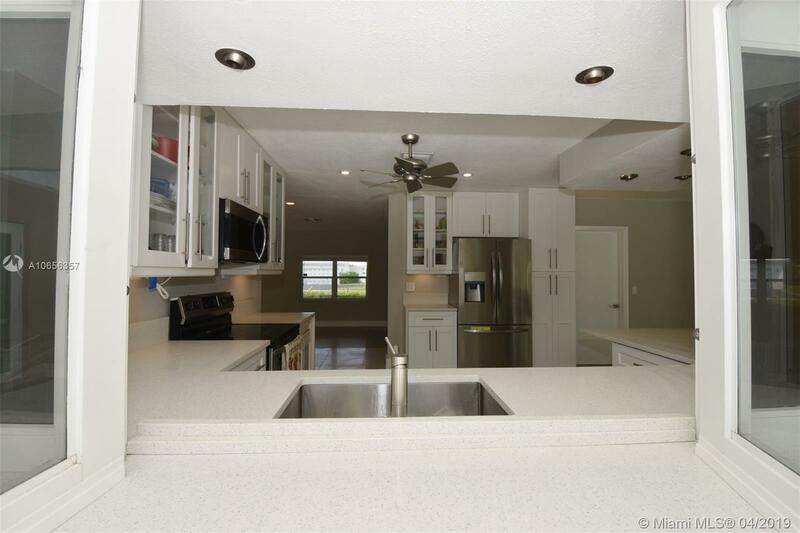 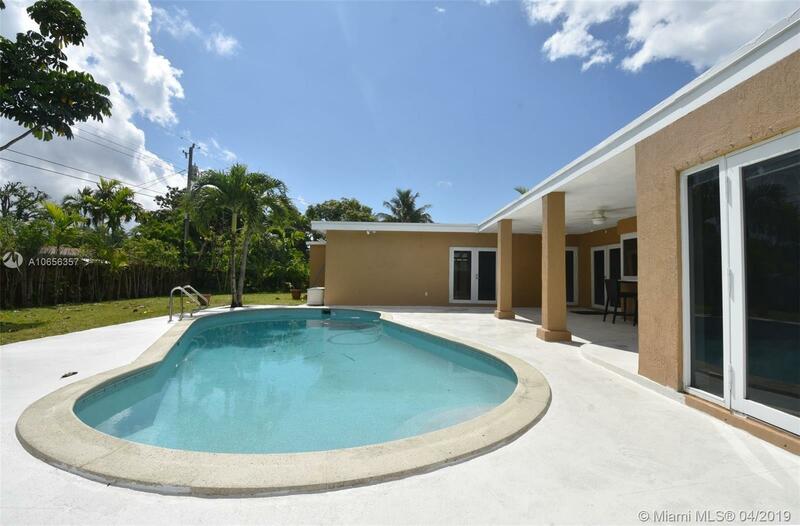 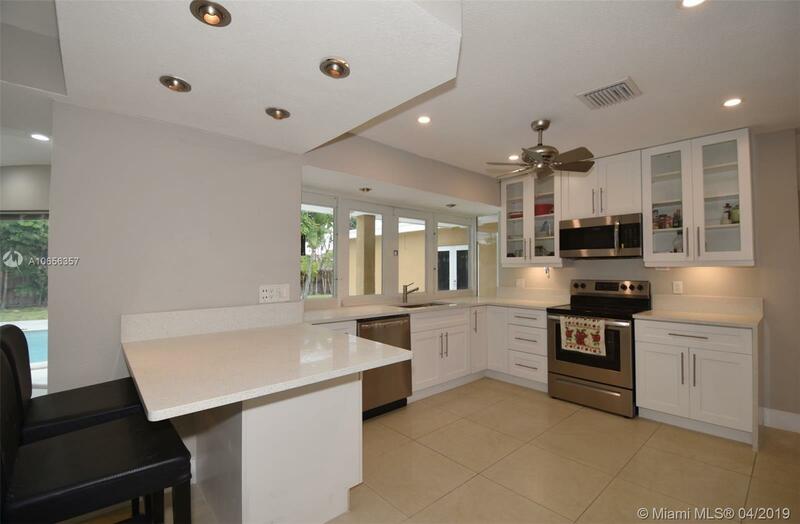 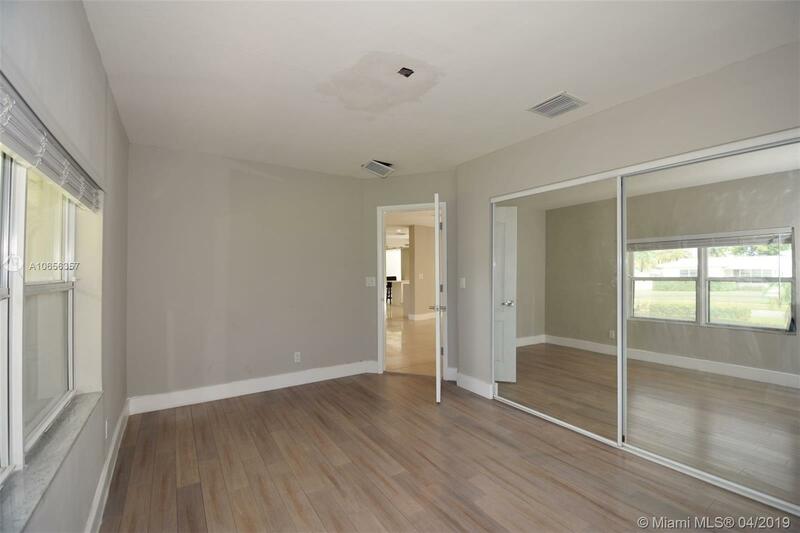 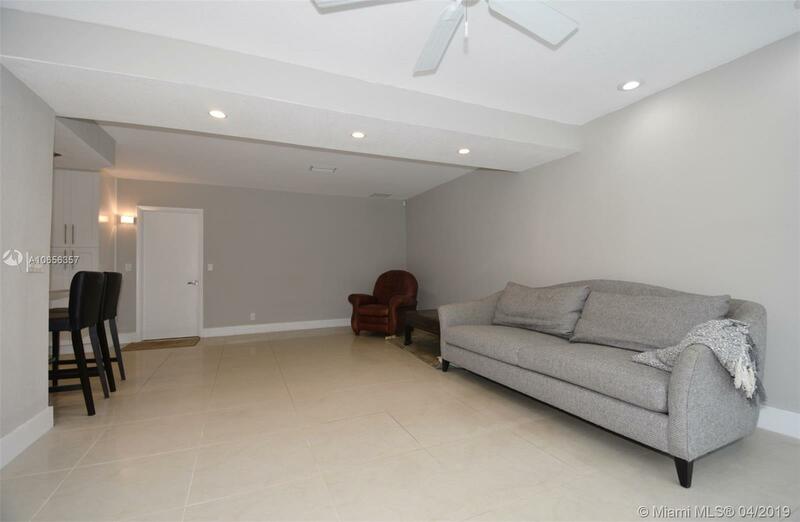 "4910 Monroe St Hollywood, FL 33021"
UPDATED HOLLYWOOD HILLS POOL HOME, 2333 ft.² on a large estate sized 13,514 ft.² lot (100 x 130) with 3 bedrooms, 2 baths, oversized 2 car garage, deep pool. 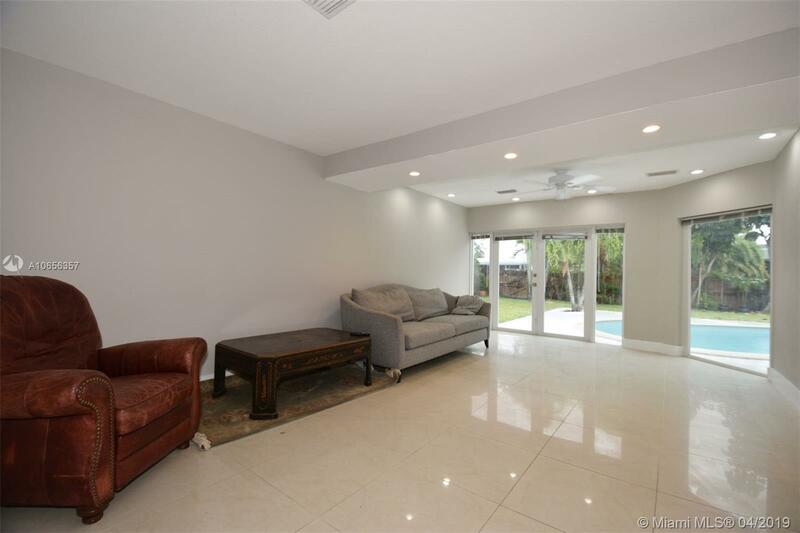 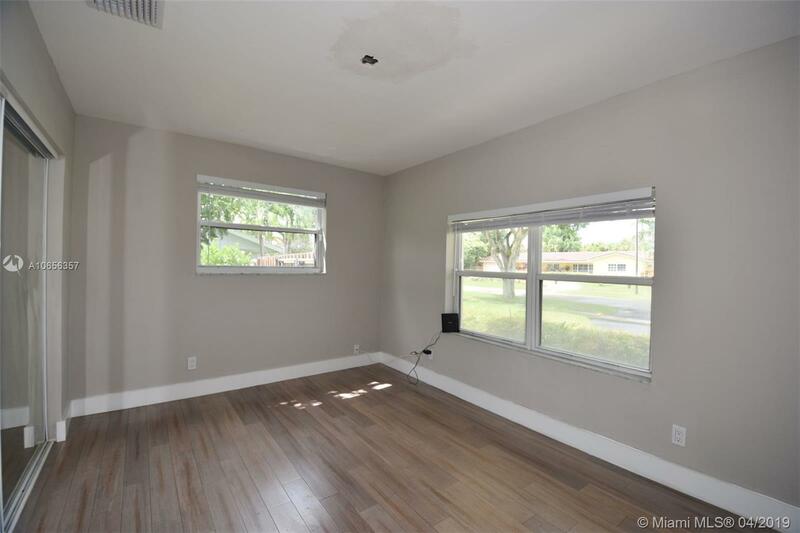 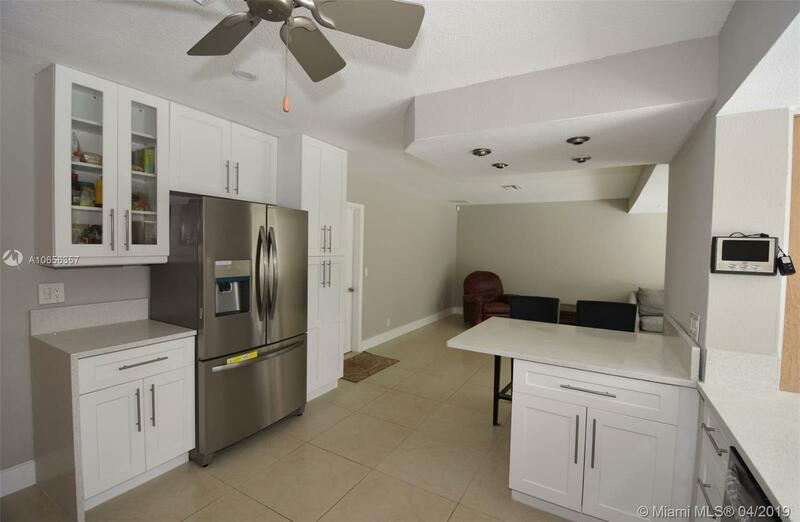 Home is must-see, completely updated, move-in condition, new tile/wood floors, 5 ton a/c, new ductwork, new custom kitchen, new appliances, range, d/w, counter depth refrigerator, microwave, quartz countertop, pantry, glass pass through to pool. 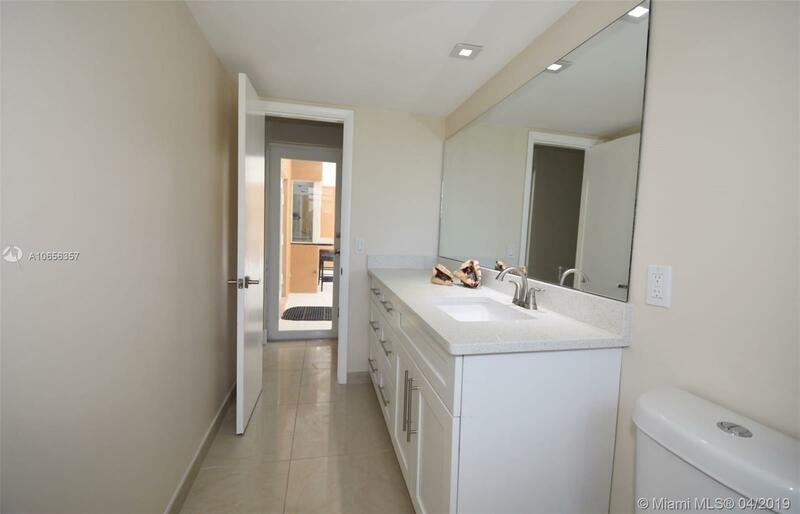 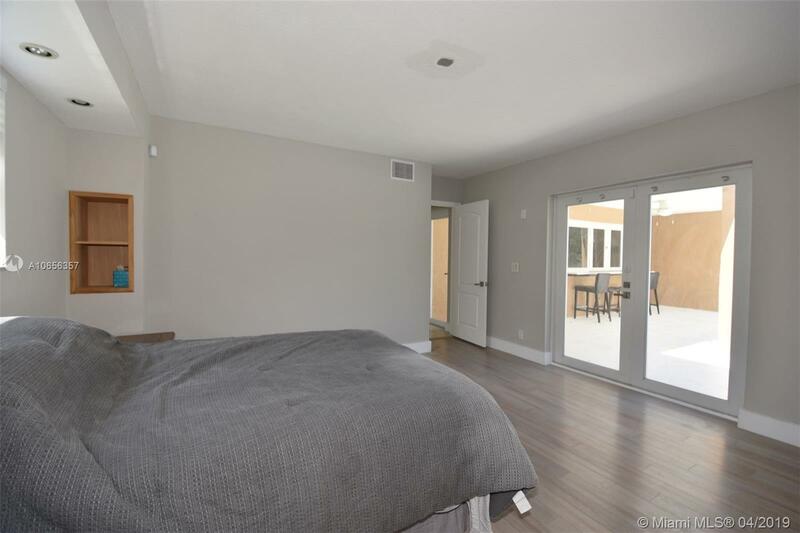 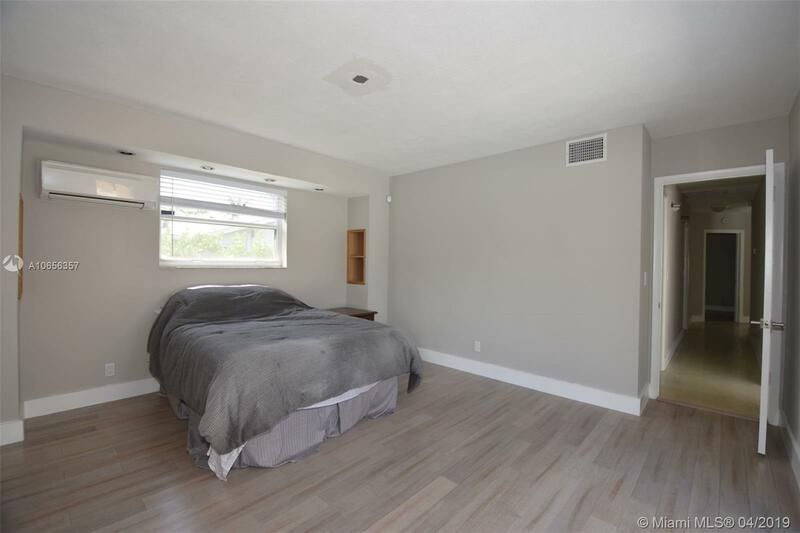 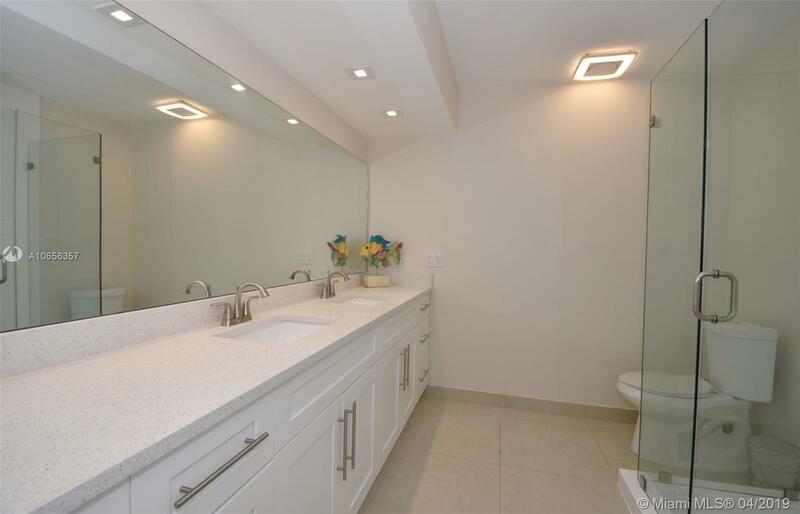 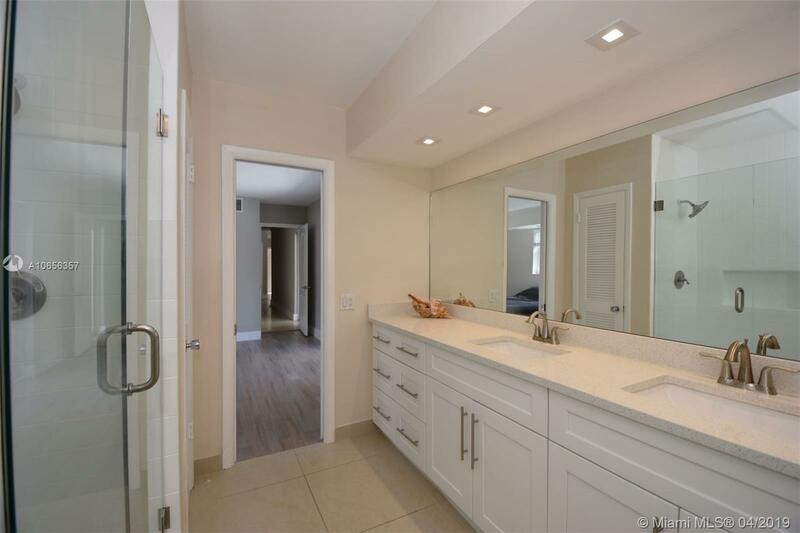 Open concept with 2 updated baths, glass shower enclosure, oversized master suite, custom lighting, tankless h/w heater, custom closets, large patio/pool area for entertaining. 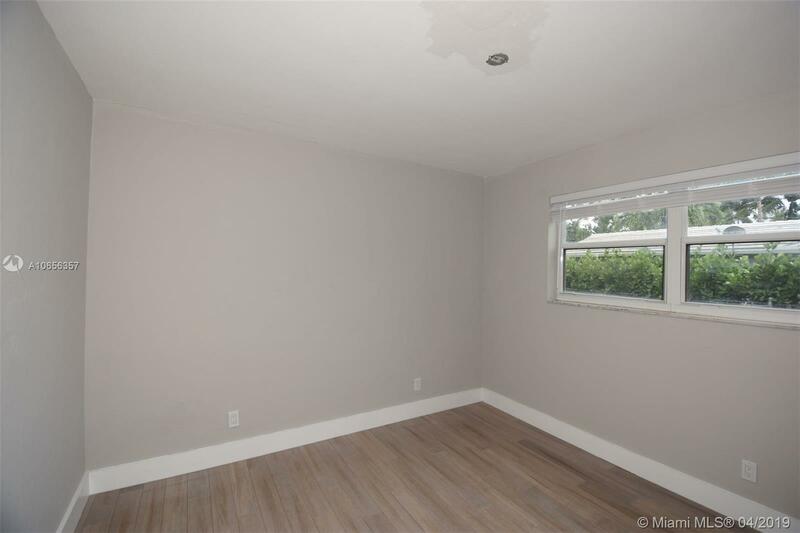 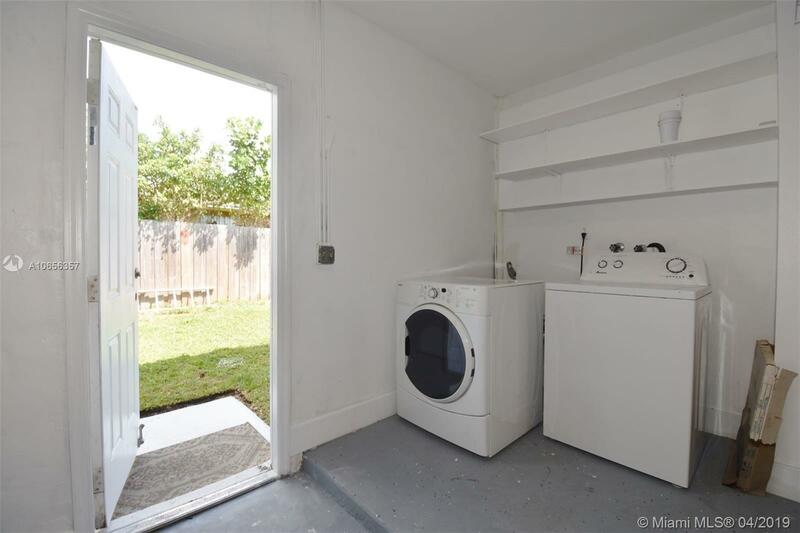 Quiet mini split a/c in master & garage, sprinkler,well, fenced rear yard, Rear alley for garbage pickup & access, ext. 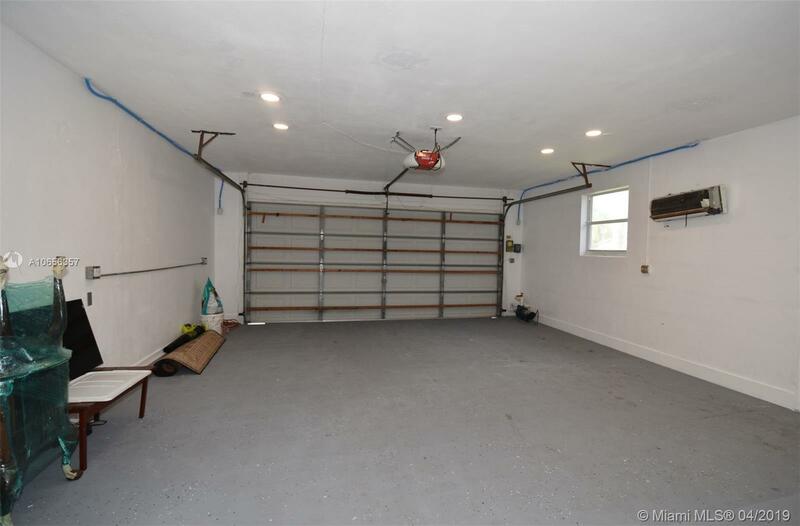 storage, alarm, cameras. 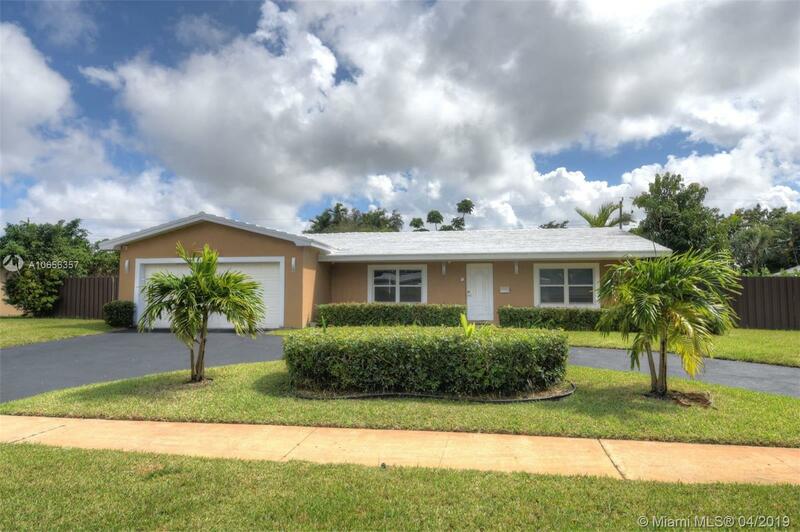 Walk to Temple, Chaminade High School, Orange Brook Elementary School.